The new mobile-only and weekly Netflix subscription plan will make the content service more affordable for Indian users. India has seen a meteoric rise in the content segment in the past few years. The market has been flooded with on-demand video apps, OTT platforms and what not. However, when it comes to video, there is only one name which comes to people’s minds, and that’s Netflix. Now being in India, affordability becomes a significant factor for the users while deciding whether to opt for a subscription of any service or not. Especially, with Netflix monthly subscriptions running as high as Rs 800 per month, a very handful of people are expected to subscribe. However, now Netflix might be bringing a solution for the fans of the platform in India with the introduction of a new Rs 65 weekly plan. It is essential to keep in mind that the new Rs 65 mobile-only weekly subscription plan remains under trial right now. But, with the introduction of this new plan, Netflix has brought to India the cheapest plan that it has to offer its users. As reported by Mint, Netflix has said that this is not a permanent price cut, but only a test run for the new subscription value. The trial runs for these new mobile-only weekly subscription were started a month back. It is also crucial to note the differences about this new Rs 65 weekly subscription and the usual Netflix subscriptions. 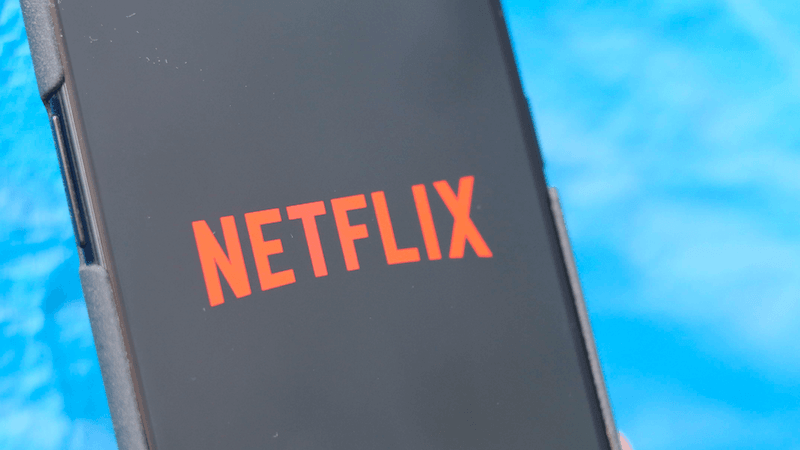 Now although there are no content restrictions with this subscription plan, Netflix has put some access restrictions for this weekly subscription plan. The condition is that with this plan, Netflix users can only access the content on their mobile phones and tablets and only on a single screen. The no content restriction means that users won’t be devoid of any TV series, movies or documentaries and the entire range of content will be available to the users just like they would enjoy on a standard subscription plan. However, the content won’t be available in HD or Ultra-HD quality. Netflix has also announced that there will be more weekly options for the consumers at Rs 125, Rs 165 and Rs 200. The Rs 125 plan will let the users view the content on laptop and TV as well. The Rs 165 plan will allow content viewing on two screens at a time. Whereas, the costliest Rs 165 weekly plan from Netflix will allow Ultra HD content viewing and support for four screens. Netflix had also launched a mobile-only monthly subscription plan in India a few months back for Rs 250. In comparison, the standard Netflix subscriptions start at Rs 500 per month. Netflix will never survive in India with such nonsensical moves. I think they should have introductory pricing like 1500 per year or 199 per month to get people hooked. Then they can slowly raise it once people start seeing the value in it.